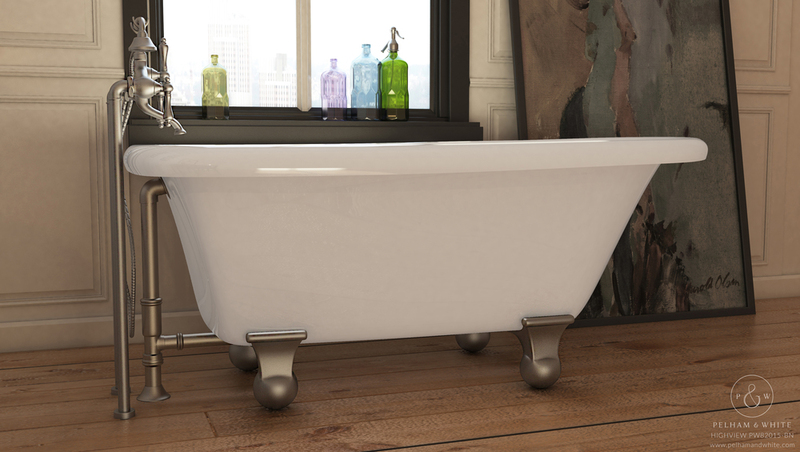 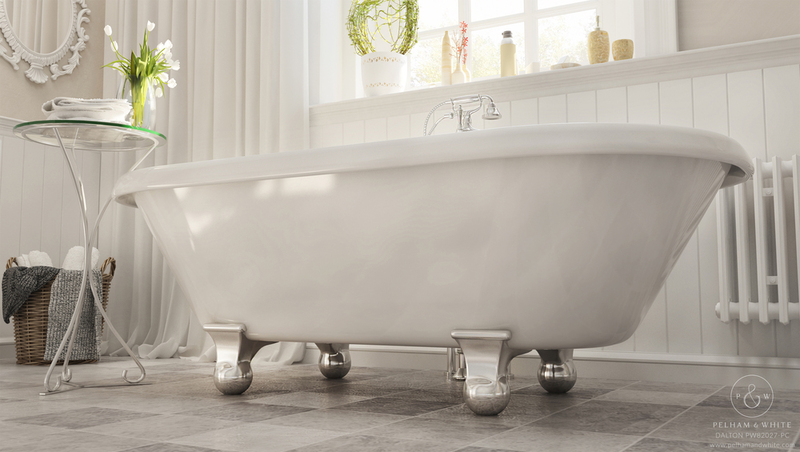 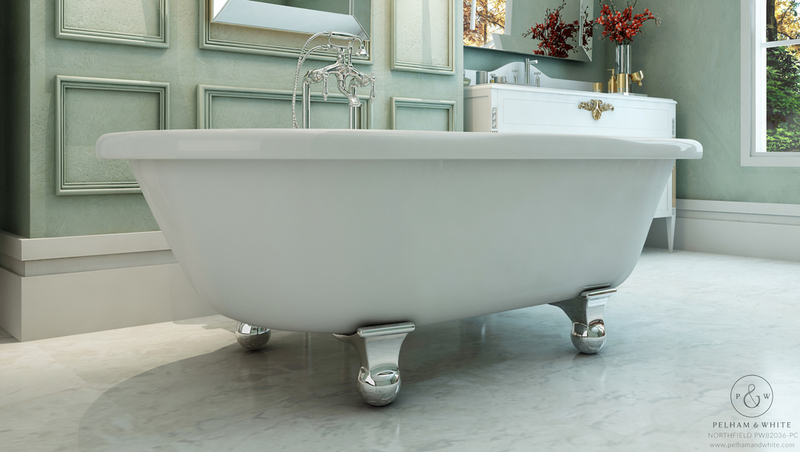 As the vintage culture has grown, including a classic statement piece like a vintage clawfoot tub has become a must for any traditional bathroom design. 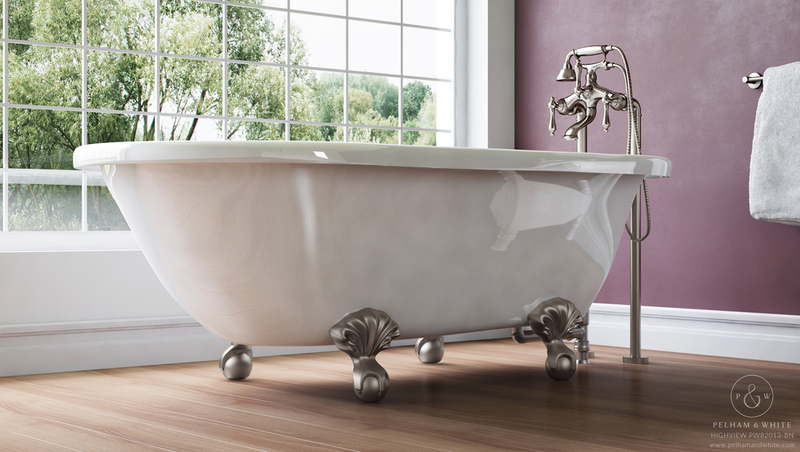 The nostalgia and style of the vintage culture creates feelings which are pleasant and euphoric. 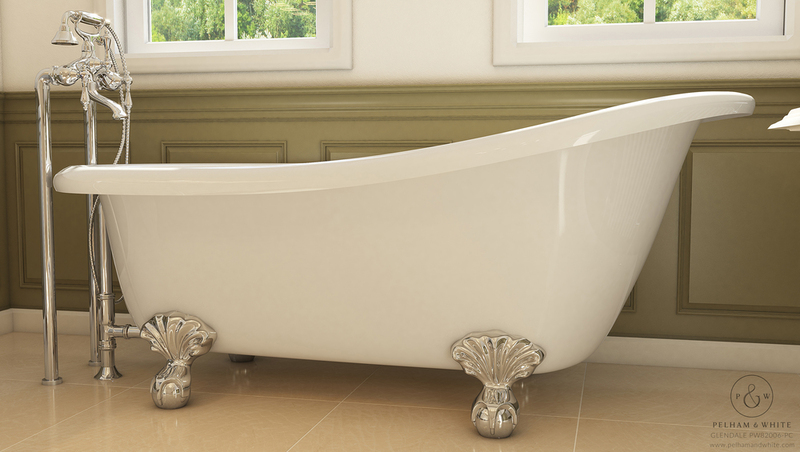 Especially during times of increased stress, vintage bathtubs seem to provide comfort for the individual, as a soothing bath melts away the stressors of every day life. 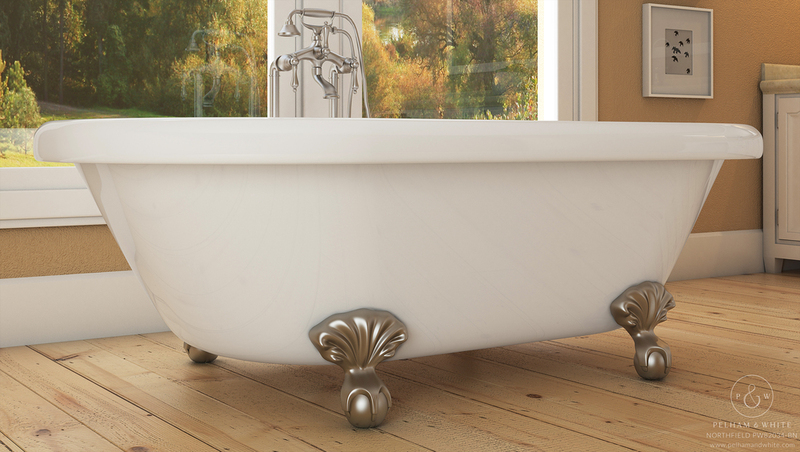 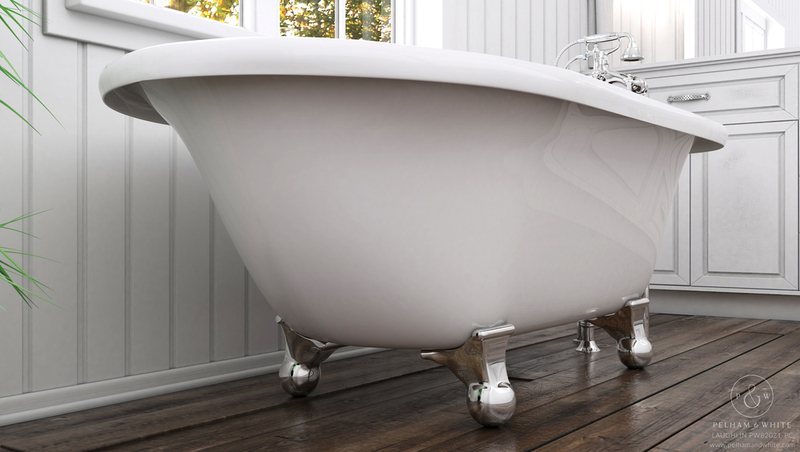 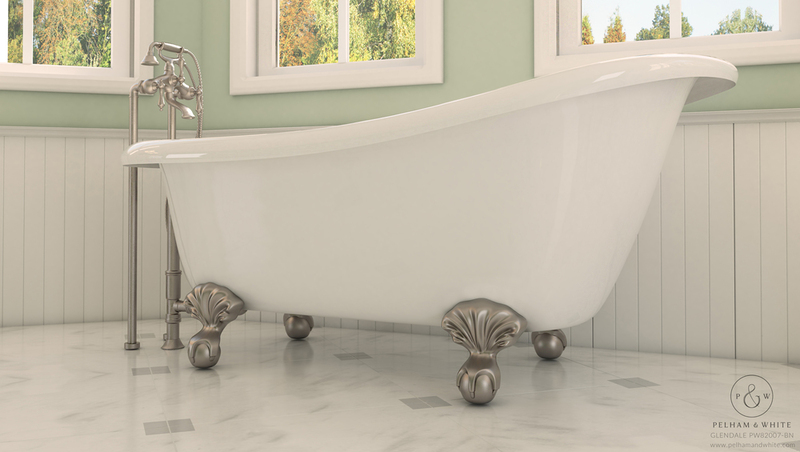 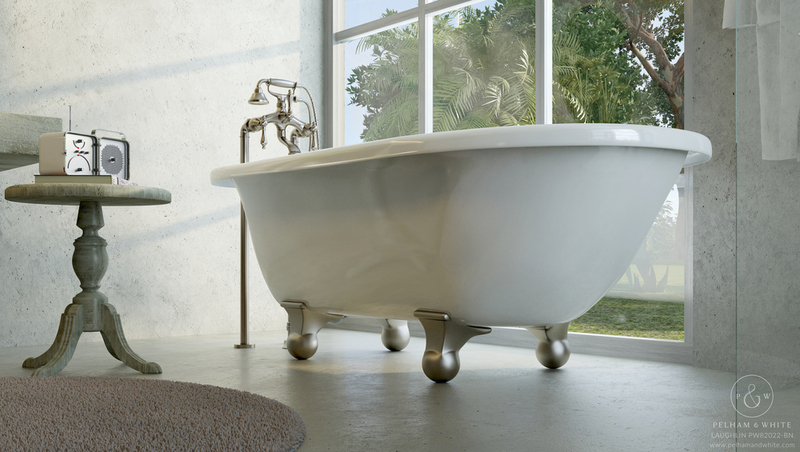 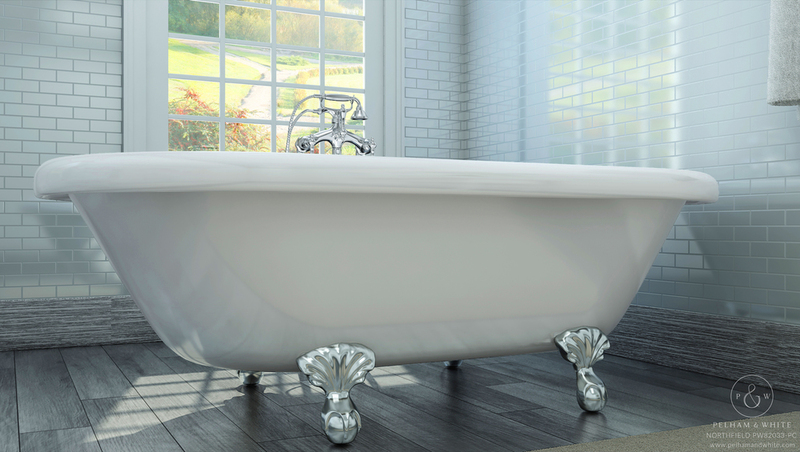 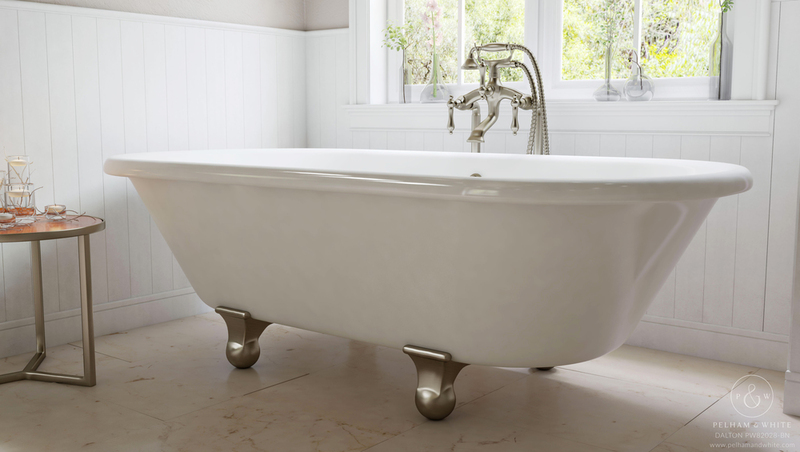 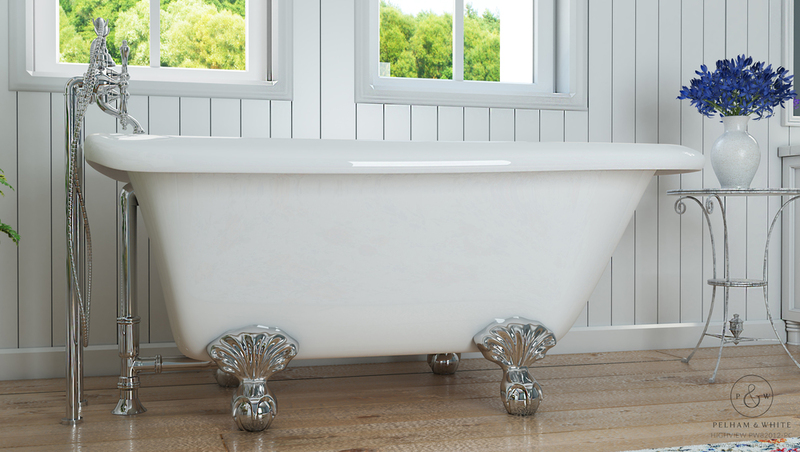 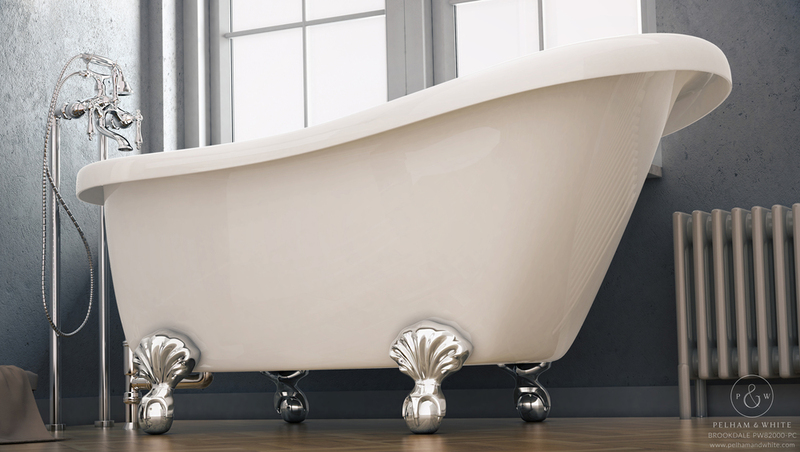 At Pelham and White, we are dedicated to preserving the vintage style and ensure all of the vintage bathtubs we sell are designed with character and authenticity.